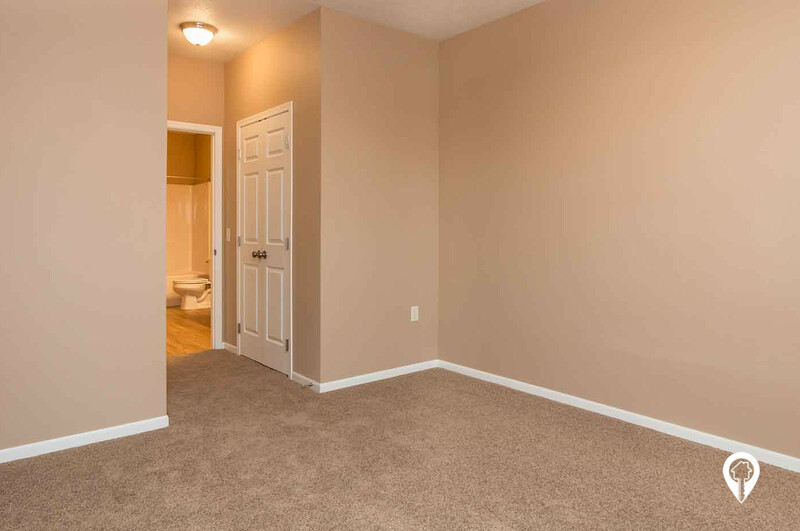 $321 - $828 / mo. 752 - 1317 sq. 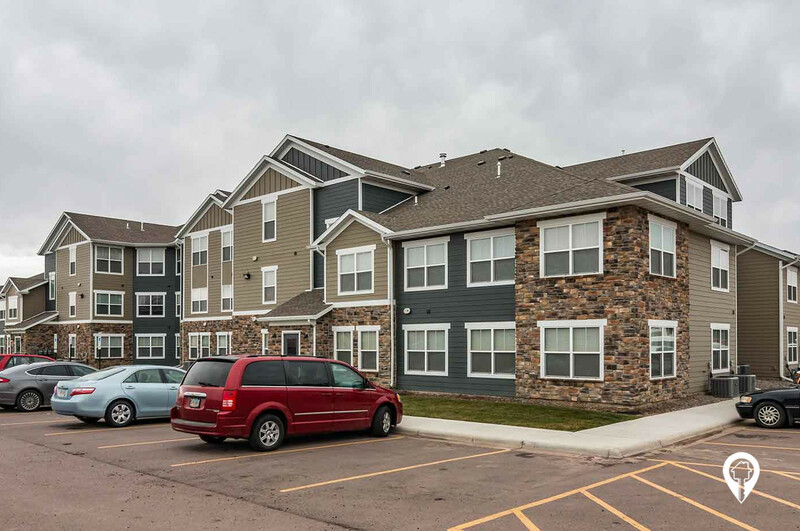 ft.
Brandon Heights Apartments in Brandon, SD offers apartments for rent in the Brandon, SD area. 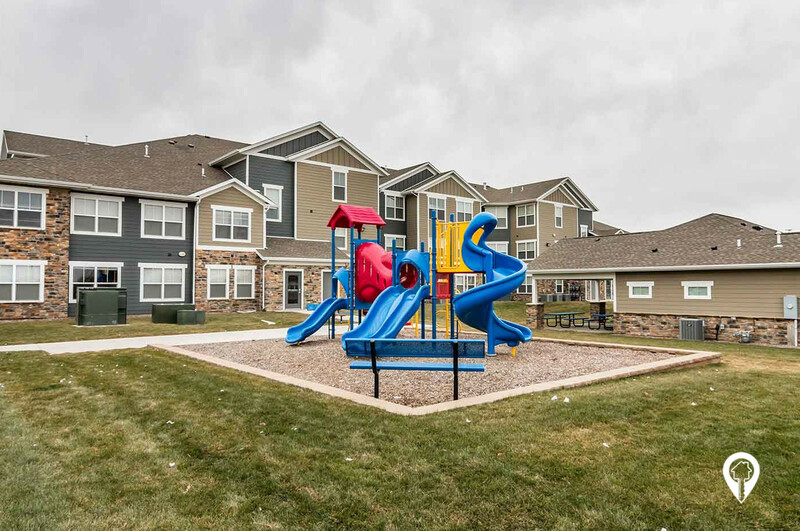 Brandon Heights is a desirable community located in Brandon, SD! 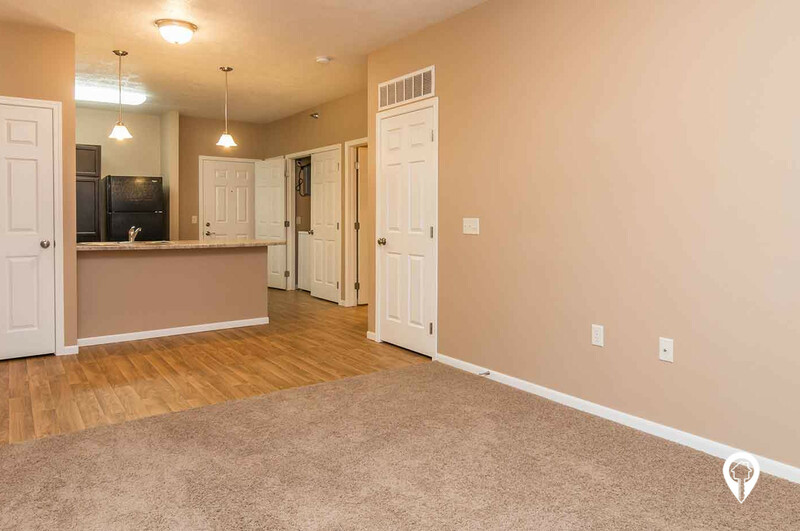 If you are looking for a 1, 2 or 3 bedroom apartment, you have found it! 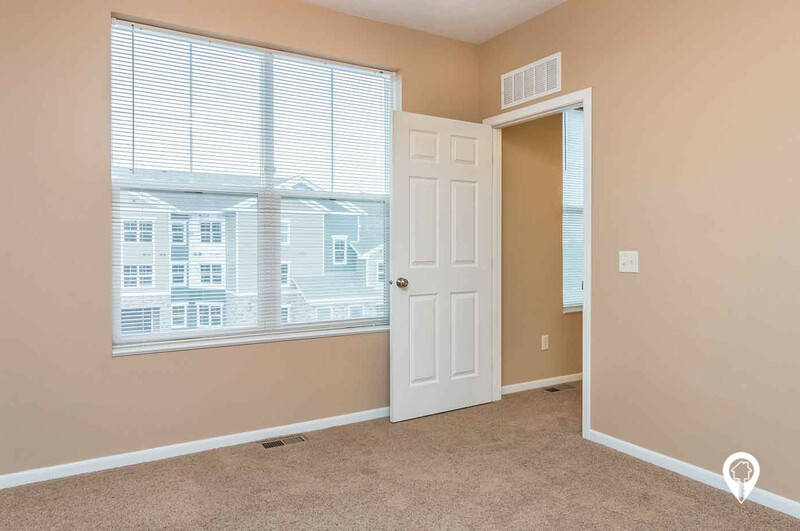 This community is in a prime location, offering convenient access to stores, schools and the interstate. 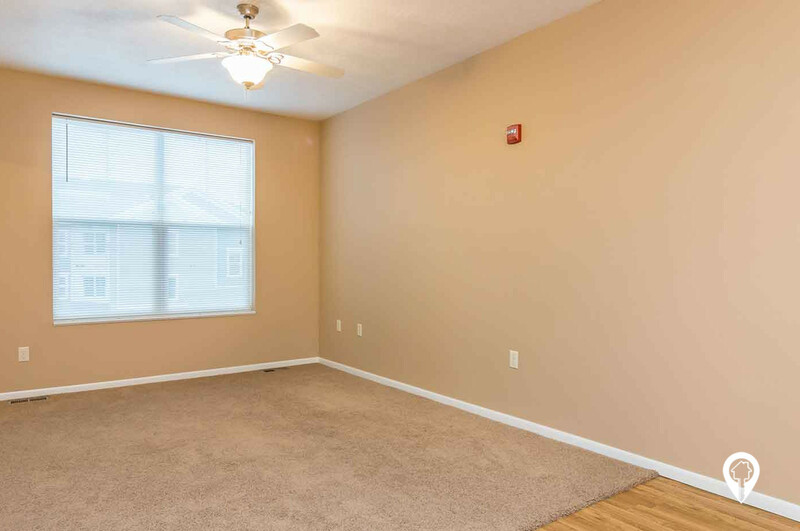 Brandon Heights features various amenities such as central air, brand new appliances, breakfast bar, carpeting, fully equipped kitchen, master bedrooms, walk-in closets, washer and dryer, and much more! 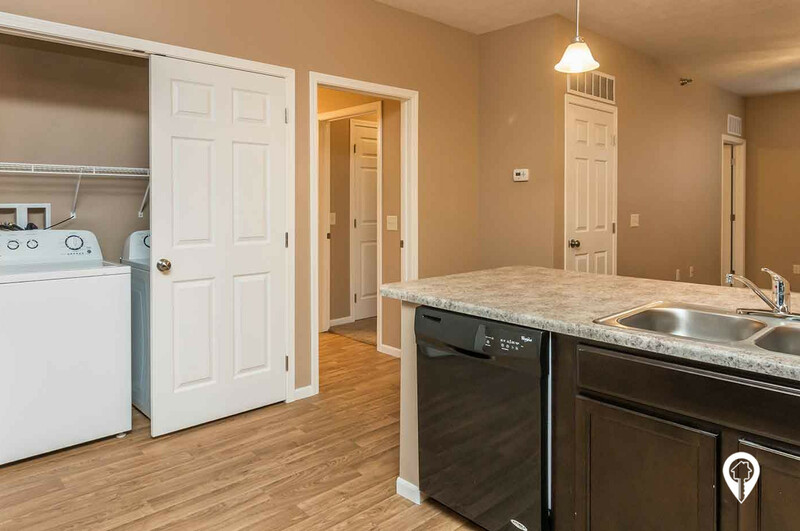 The Brandon Heights community provides a community room, handicap units, lawn care, 24 hour maintenance, picnic area, playground and snow removal. 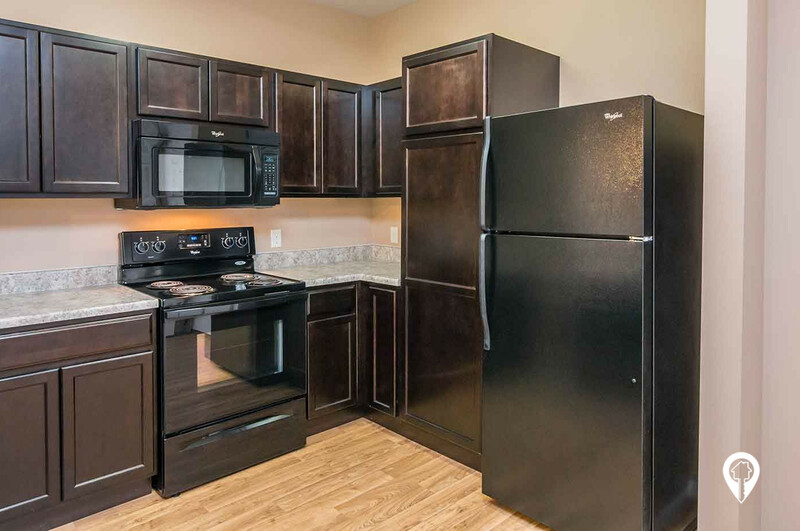 The picnic area and playground make this community perfect for the whole family to enjoy! Brandon Heights is a non-smoking and crime free community. The utilities included within the rent price are water, sewer, and garbage. Housing vouchers are accepted and income limits do apply. Come enjoy this beautiful, friendly community! 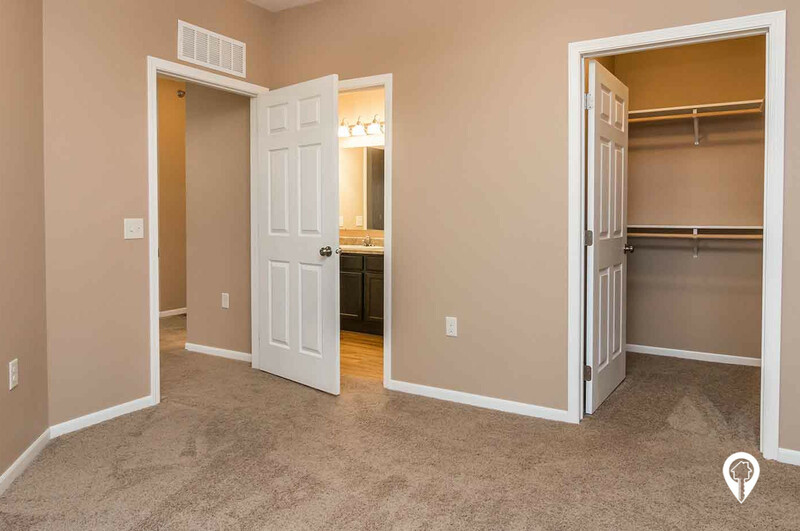 Call and schedule your appointment to make Brandon Heights your home today! 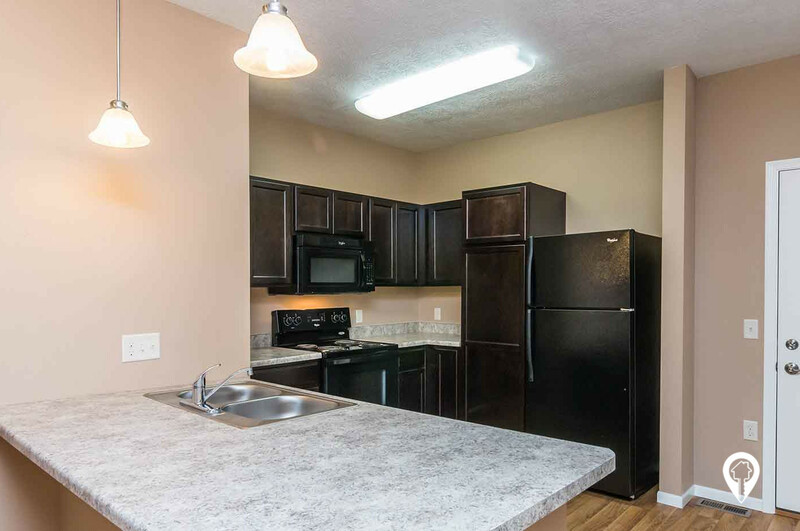 1 bed 1 bath $321 - $602 1 Bed/ 1 Bath 752 sq. 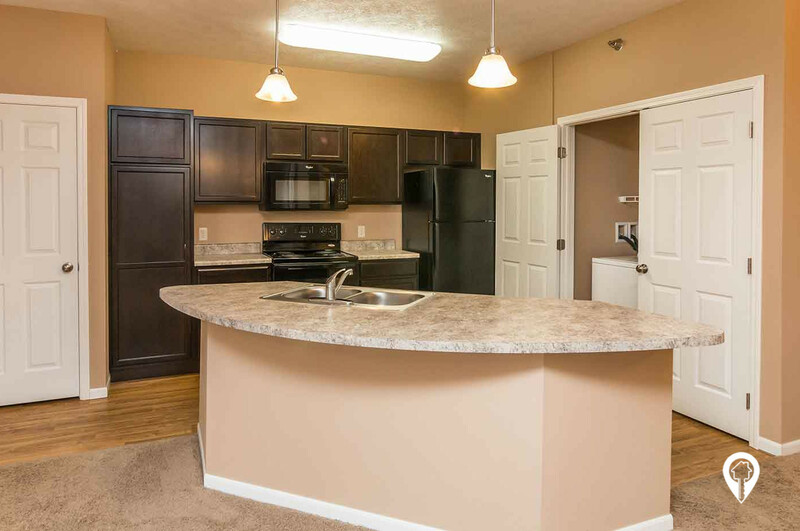 ft.
2 beds 2 baths $545 - $714 2 Bed/ 2 Bath 935 sq. 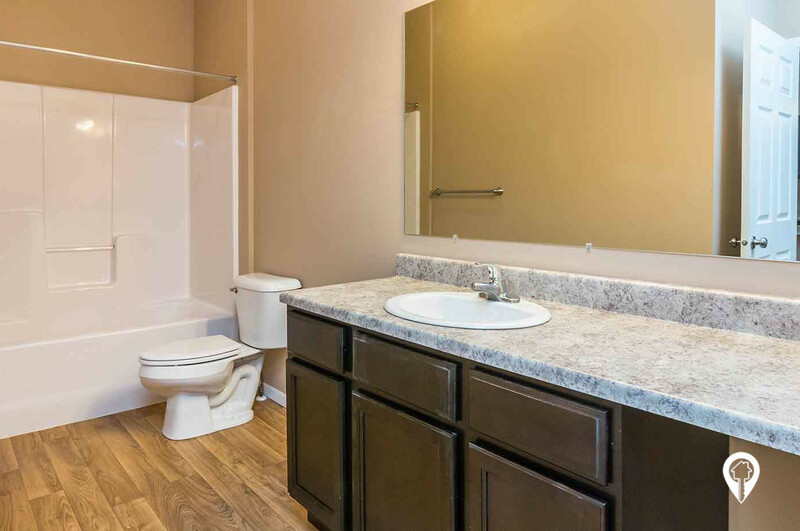 ft.
3 beds 2 baths $750 - $828 3 Bed/ 2 Bath 1317 sq. 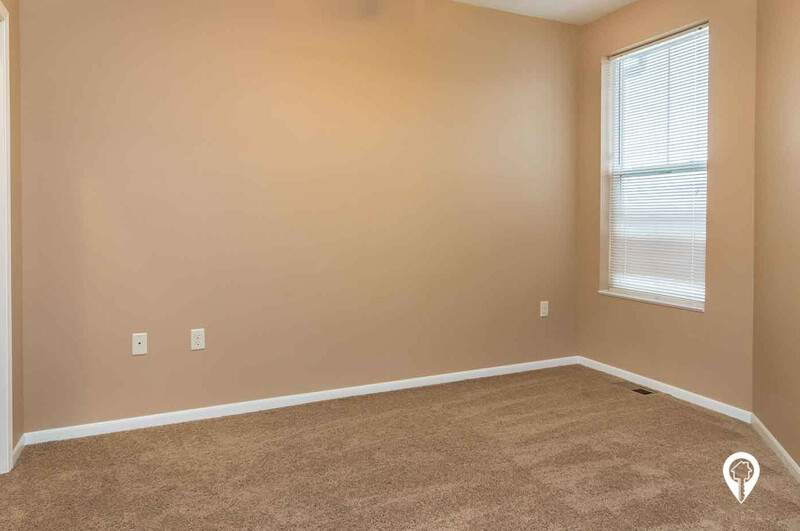 ft.
Property has a community room for residents enjoyment! * Call for Move In Specials! From I-90 and the Brandon exit, turn south on Splitrock Blvd. Go past the stop light on Keystone and Brandon Heights will be located on your right.